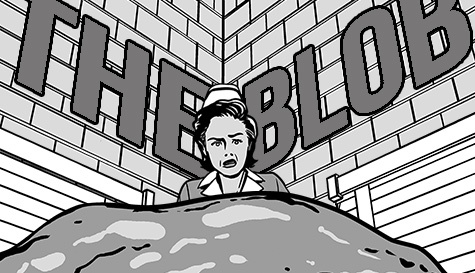 In The Blob, the entire ensemble contributes to the creation of three two-person scenes, which they then repeat, refine, and morph together for the rest of the show. This silly, committed, high-energy show is guaranteed to make you laugh and also go, "Huhhh?" A winning combination!